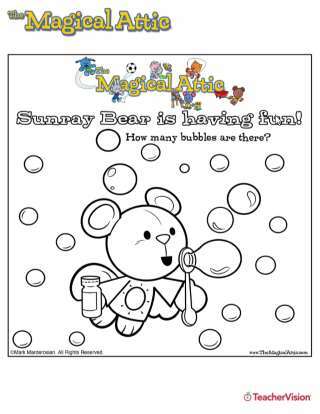 Early learners from pre-K to kindergarten can practice basic counting skills using this color-and-trace worksheet. 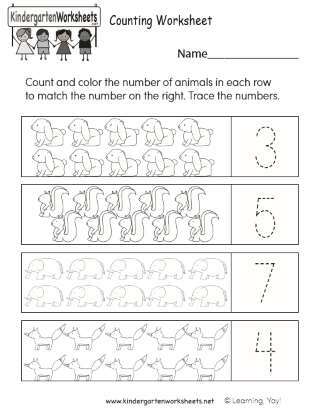 Children are asked to color the number of animals in each box that match the numeral to the right, and then trace the numeral. 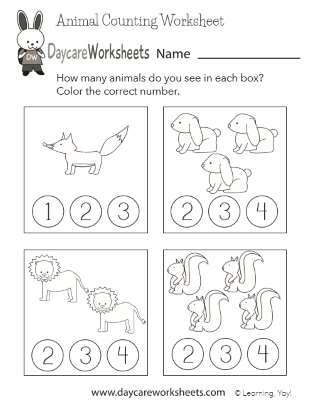 Kindergarten Worksheets is an educational website with hundreds of free printables that are designed to fit into a standard kindergarten curriculum. 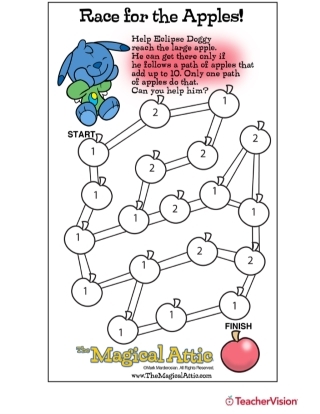 These worksheets can assist in developing a child’s problem-solving, critical thinking, social, and linguistic skills. 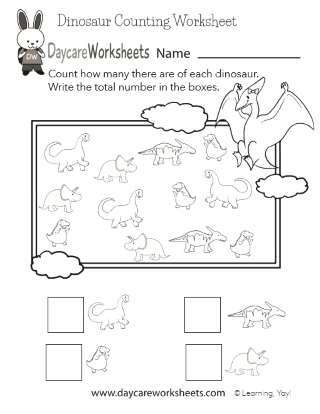 Visit Kindergarten Worksheets and start downloading free worksheets right now. 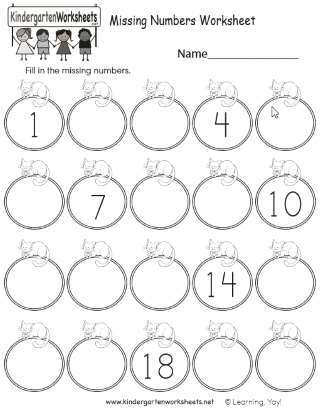 You can also get premium kindergarten worksheets that have been made into easy-to-use PDF files at the Kindergarten Worksheets store.